A photo of a Cherry Mobile poster has gone viral on Facebook. 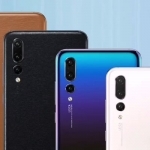 It shows seven of the company’s upcoming smartphones under the Flare series. First is the Cherry Mobile Flare 5 which is the expected upgrade over the current Flare 4 generation with Flare S5, S5 Power and S5 Plus as variants. Then the upgrade to the Flare X, Flare X2 shows up. Lastly, there’s a huge-screened Flare Maxx and Flare Infinity with edge-to-edge display. The Cherry Mobile Flare 5 has a 5.5 – inch full HD display, 16MP main camera and an 8MP front camera. It runs on an octa core processor with 3GB of RAM, Android Marshmallow OS and 32GB of internal storage. 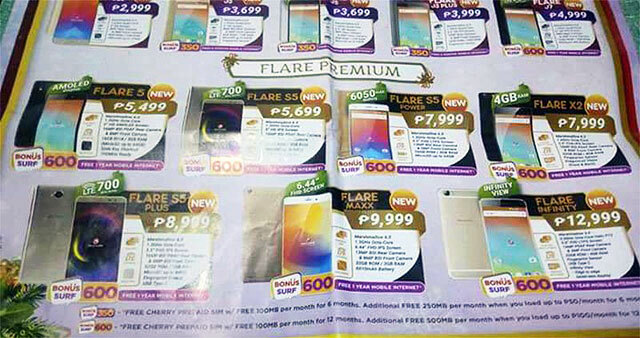 It’s the cheapest among the seven new Flare smartphones with an official price of ₱5,499.00. 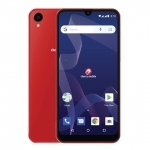 Meanwhile, the Cherry Mobile Flare S5 has almost the same features as the Flare 5 but with a smaller display at 5 inches and slightly higher price tag – ₱5,699.00. The reason? 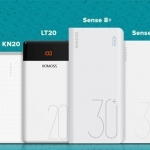 It can connect to 700MHz 4G LTE networks. Hence, it likely uses a Qualcomm Snapdragon chipset. Here’s the one for the battery conscious – the Cherry Mobile Flare S5 Power. It’s equipped with a jaw dropping 6050mAh battery! 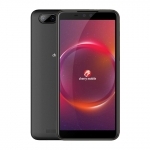 That’s along an octa core processor, 5.5 – inch full HD display, 3GB RAM, 13MP main camera, 5MP front camera, 16GB storage and 4G LTE connectivity for ₱7,999.00 SRP. On the same price level is the Cherry Mobile Flare X2. Just like the original Flare X, it’s packed with powerful hardware. 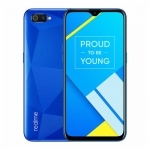 There’s an octa core Snapdragon processor from Qualcomm, 4GB of RAM, scratch resistant 5.5 – inch full HD display, 16MP main camera, 8MP front camera, 32GB storage and 4G LTE connectivity. 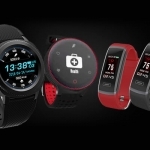 It even boasts additional features such as a fingerprint sensor! Next on the list is the Cherry Mobile Flare S5 Plus. 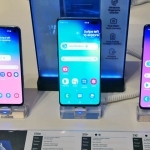 Just like the Flare S5, it can connect to 700MHz 4G LTE networks for a faster mobile internet connection but with a larger display at 5.5 inches. 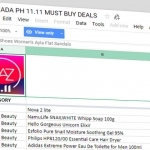 Hence, it also has a higher price tag – ₱8,999.00. The sixth phone is the all new Cherry Mobile Flare Maxx. I’m not sure if they’ve struck a deal with the famous candy brand. Anyway, it flaunts a huge 6.44 – inch full HD display for ₱9,999.00. 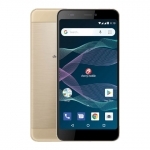 The rest of the specs include an octa core processor, 3GB RAM, 13MP main camera, 8MP front camera, Android Marshmallow OS and 32GB of storage. 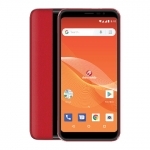 Lastly, there’s the Cherry Mobile Flare Infinity with ‘Infinity View,’ that’s the company’s term for its edge-to-edge or bezel-less 5.5 – inch full HD display with Gorilla Glass 3 scratch protection. 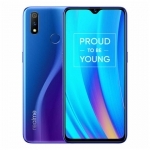 It also comes with powerful features such as a 2.0GHz octa core Helio processor from MediaTek, 4GB of RAM, 16MP main camera, 8MP front camera, 32GB storage and Android Marshmallow OS. Its official price is ₱12,999.00. For more information about these new devices with their official prices, view the Cherry Mobile Smartphones Pricelist on Pinoy Techno Guide.